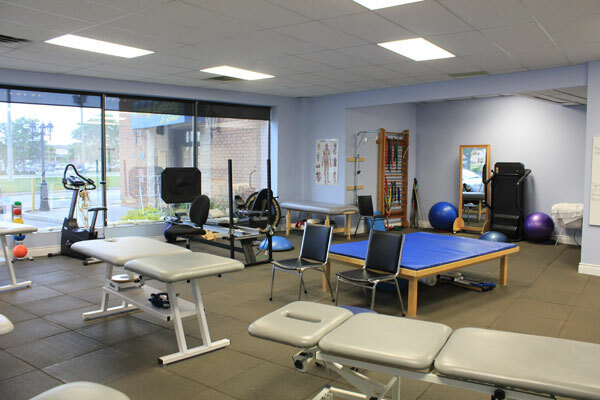 Relaxed clinic atmosphere creates an ideal environment to pursue your rehabilitation or training needs.At Sport And Spine Physiotherapy, we believe a clean and healthy environment is important for us to help clients to reach their maximal health and performance potential. Private rooms are available for consultations and treatment sessions. The clinic is fully wheelchair accessible.